memory aids or family members for things they used to handle on their own. remembering the rules of a favorite game. finding the right words or call things by the wrong name. may accuse others of stealing. This may occur more frequently over time. 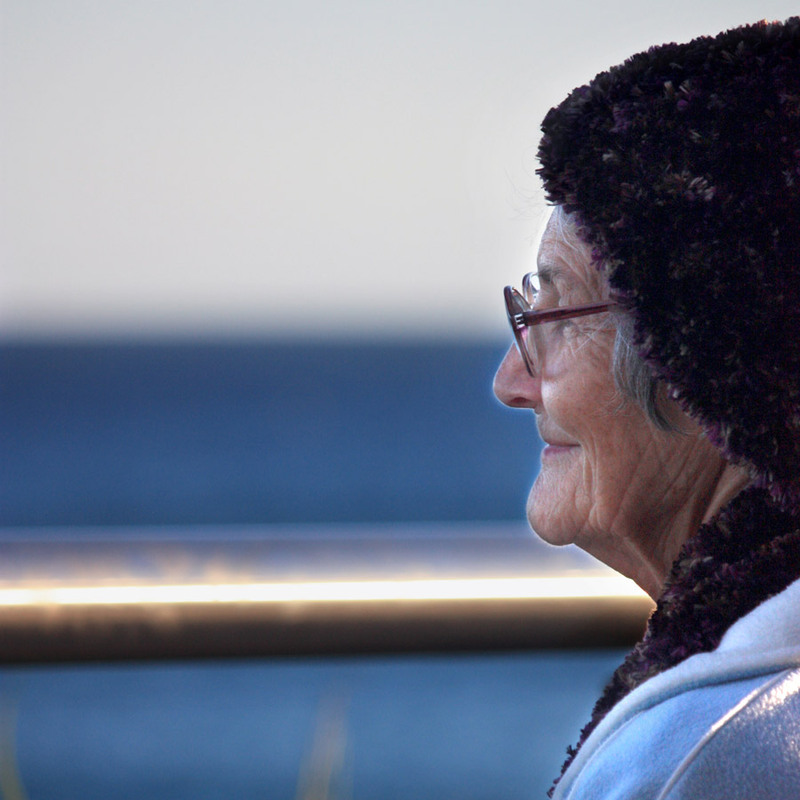 People with Alzheimer’s may experience changes in judgment or decision-making. favorite sports team or remembering how to complete a favorite hobby.